THE STORY OF SEATRAIN-FIVE DRUMMERS, FIVE GUITARISTS AND FOUR ALBUMS. Although Seatrain were only together for four years and released four albums, there were five separate lineups of the band. Drummers and guitarists proved to be Seatrain’s Achille’s Heel. 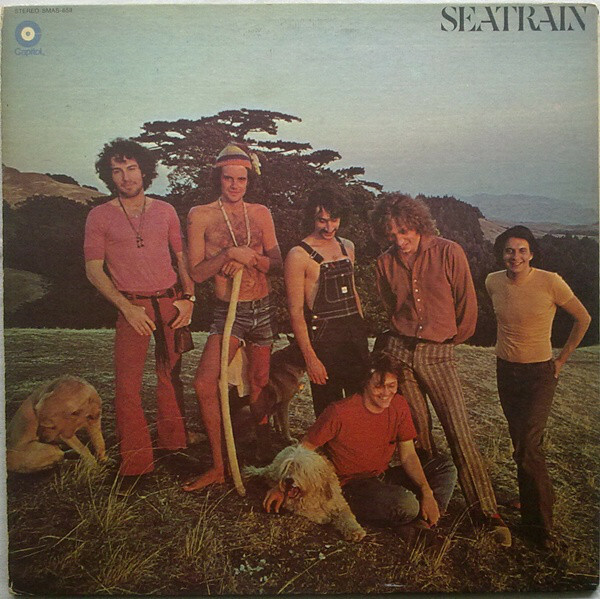 Seatrain featured five different drummers and guitarists between the release of their 1969 debut album Sea Train, and their 1973 swan-song. 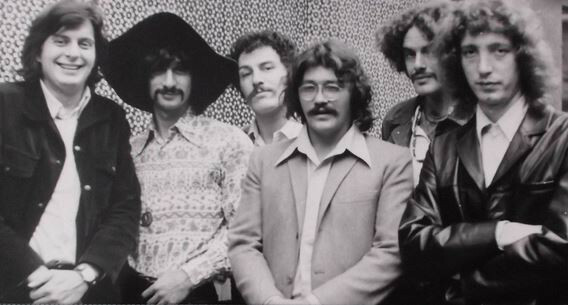 By then, Seatrain was a very different band to the one that started out in 1969. Before that, Sea Train was released later in 1969. By then, critics had their say on Sea Train, which showcased their own unique take on American roots fusion. This was essentially a combination of blues, bluegrass, country, folk, jazz and rock. 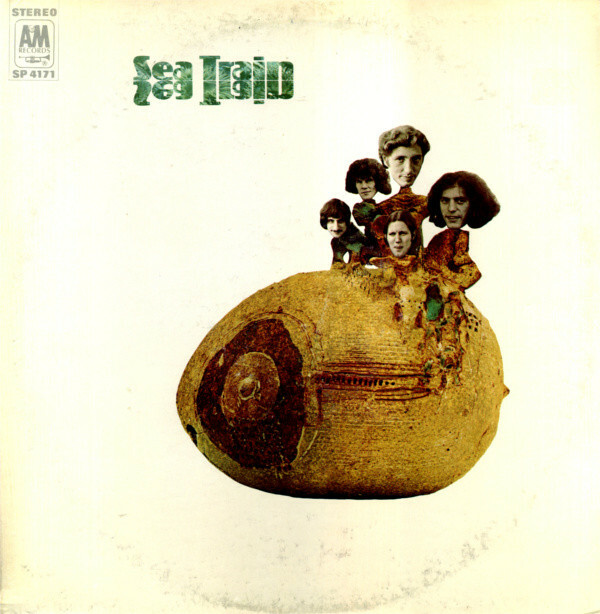 Sea Train was well received by critics, who almost inevitably, drew comparisons with The Band and the Grateful Dead. However, when Sea Train was released, the album failed to find an audience. For Sea Train that was the last straw. Once Seatrain was complete, critics were sent copies of the George Martin produced album. They were won over by a carefully crafted album of East Coast rock and country soul. This was a much more commercial sounding album. 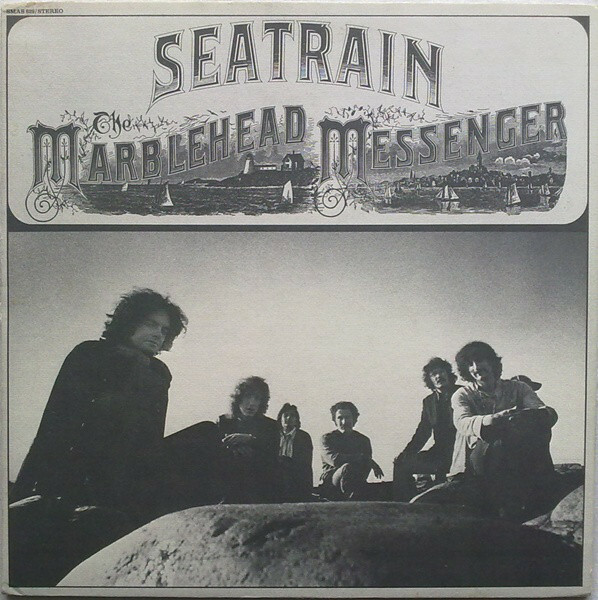 Once The Marblehead Messenger was complete, critics had their say on Seatrain’s third album. 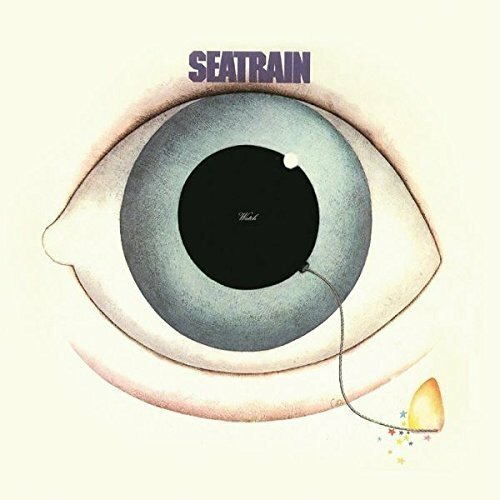 It was another carefully crafted and cohesive album where Seatrain came of age musically. They were maturing as musicians, singers and songwriters. Meanwhile, the music on The Marblehead Messenger was melodic and featured poetic lyrics. Critics were in agreement that The Marblehead Messenger was Seatrain’s finest hour. ← TOO SLOW TO DISCO VOLUME 3. Thanks for a very detailed, informative post!